So you want to become an options trader? Options traders have developed a bit of a mystique in the financial world as masters of complex mathematics and theoretical finance. Puts, calls, strike price, open volume, theta, vega: it all sounds very complicated, exciting and a little intimidating. 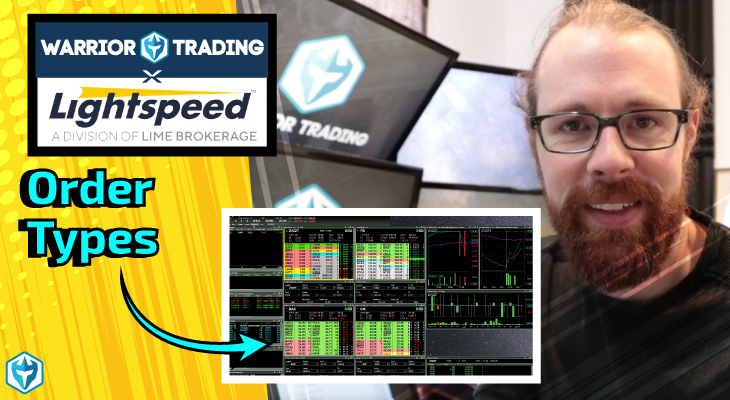 While it is true that options traders can develop incredibly complex positions that can have an enormous potential payoff in very specific situations (imagine correctly predicting the direction, distance and time of a security’s price movement all at once), options trading in the end follows most of the same old rules that apply to all forms of trading. 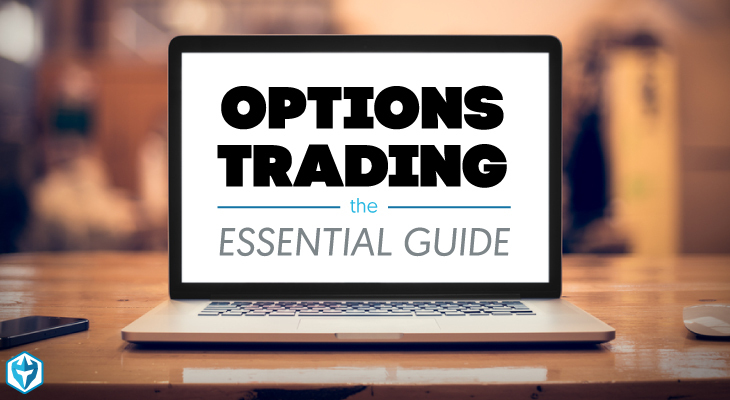 In this quick and essential guide to options trading we will take you through everything that you need to know to get started in options trading, and then it will be up to you to explore further from here. All options trading starts with the option chain. Any security can have an option chain, it just depends on whether there is a market for these options and an exchange that supports their trading. The option chain is a list of calls and puts on that security and their prices, sorted by their expiry date and strike price. A call is an option to buy a security at a specified future date for a specified price. A put is an option to sell a security at a specified future date for a specified price. The listed price is the price that the last contract for this strike price and expiry date was traded for, which is also known as the premium. Most option chains will also list a current bid/ask spread for each contract. The expiry date is the day on which the contract expires. The strike price is the specified price at which the contract can be exercised. For example, a call option on AAPL for September 17th at a strike price of $45 will entitle the owner of the option contract to buy a specified number of units of AAPL stock (usually 100 units per contract) at $45 each on September 17th. Therefore, the option chain is just a list of contracts that traders can use to quickly identify the exact contracts that they are looking for. Most traders will start by looking at the expiry dates, and then searching in the general strike price area for what they are looking for. For every options contract that exists, there is a buyer and a seller of that contract. Options exchanges merely act as the middleman between the buyers and sellers, so there is always another trader as the counter-party to any options contract. The seller of a contract is the option’s “writer”, and he is liable for meeting the terms of the contract on its expiry date. The buyer is the owner of the contract, and he has the right, but not the obligation, to exercise the terms of the contract on the expiry date. An option’s owner can change as the option is bought and sold before its expiry date, but the writer remains liable regardless of who owns the contract when it is exercised. The writer collects the premium for writing the contract, and they profit when the cost of meeting their obligation is less than the price of the premium collected. The owner pays for the right to exercise the contract, and they profit when the return from exercising the contract is greater than the premium that they paid for the contract. 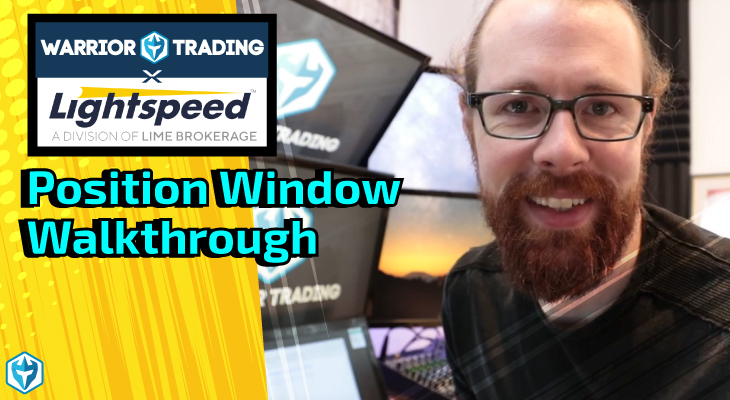 There are many important details involved in options trading, and it is highly recommended that you fully understand these details before you start trading. 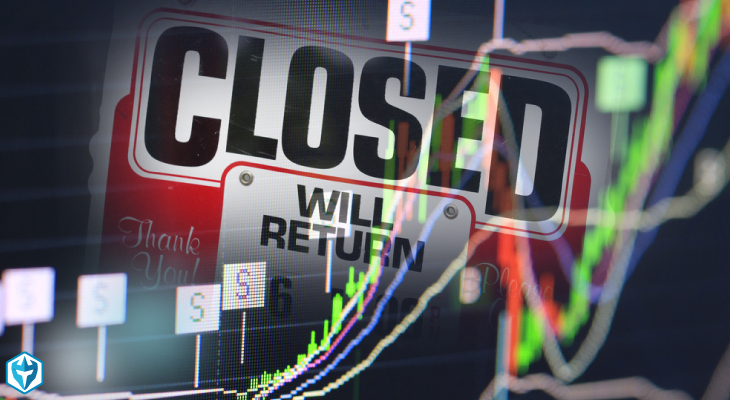 However, we can briefly cover some of the most important details and terminology in options trading here. American style options can be exercised at any time before or on the expiry date, while European style options can only be exercised on the expiry date. The open interest is the total number of open contracts for that date and strike price. The volume is the amount of those contracts that have been traded that day. In the money and out of the money are terms that are used to distinguish how close an option’s strike price is to the security’s current price. Most of the open interest on a security will be in the money, and out of the money options will be relatively cheap or expensive compared to the cluster of option prices that are in the money. Options exchanges act as the middleman between writers and owners, and allow the buying and selling of existing contracts. The exchange takes a small fee from each trade, which is then used as a form of insurance against writers who fail to meet their obligations. 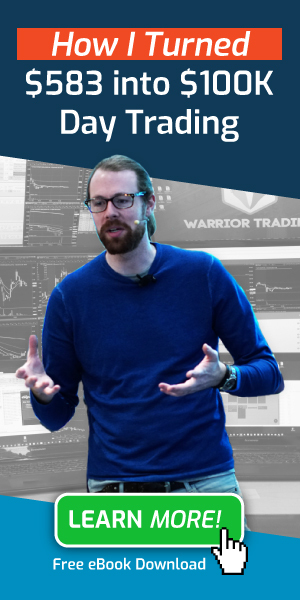 Option writers need to register with the exchange and qualify to be able to write options, but most exchanges allows anyone to trade options once they are written. While this brief guide may seem a little overwhelming, it is actually just the tip of the iceberg for options trading. 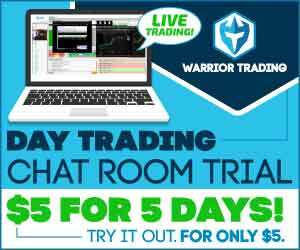 However, with this guide you have enough information to get started and move forward with confidence as a beginner options trader. 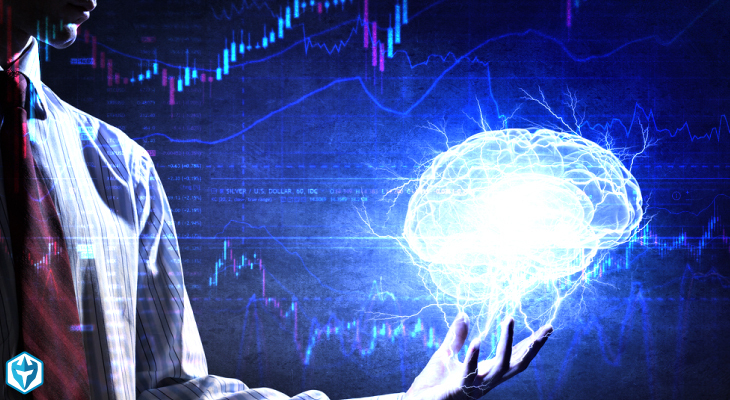 As you put the time and effort in and your knowledge and experience of options trading develops, you will discover that it is all very logical, sensible and intuitive, and soon enough you will be making highly sophisticated trades without even realizing how far you have come.